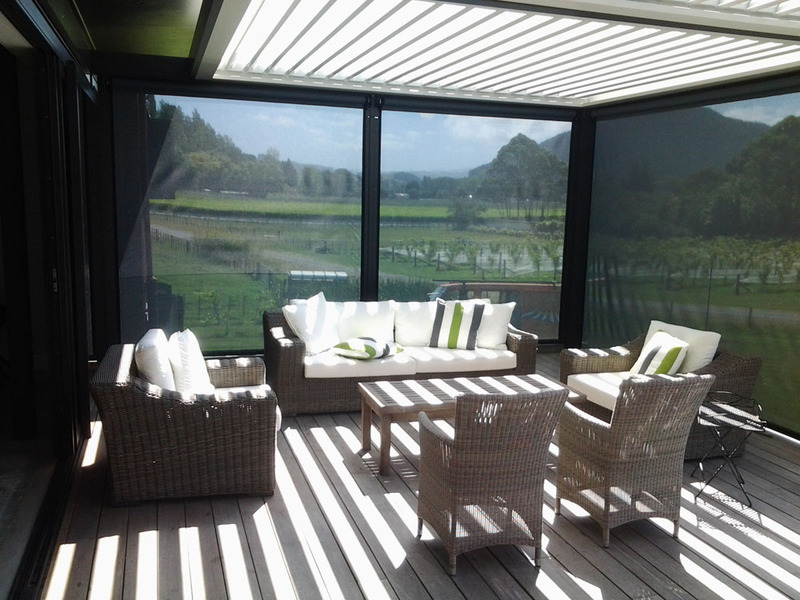 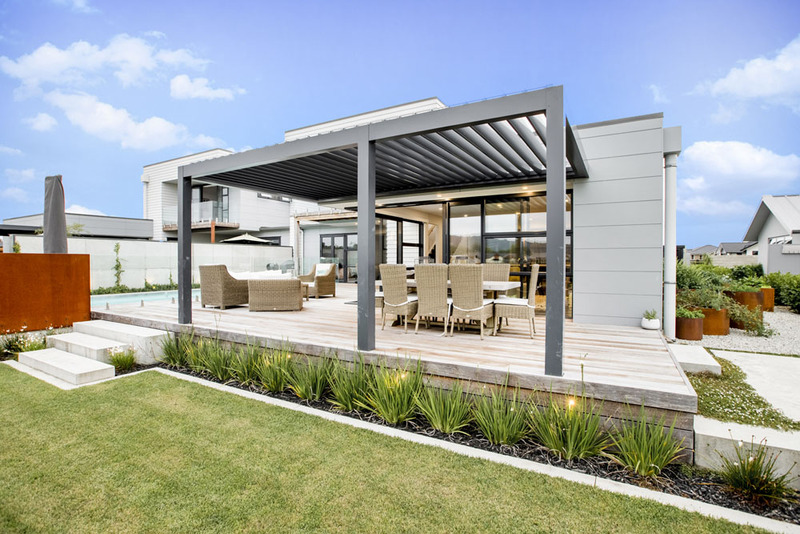 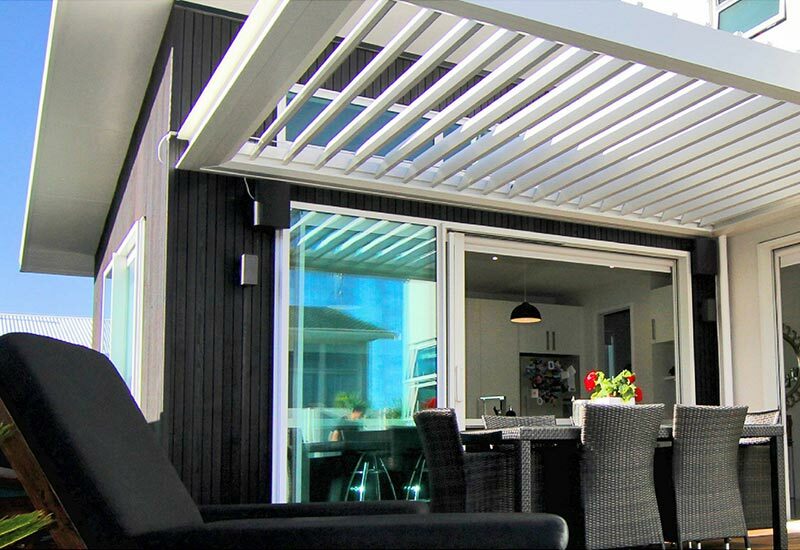 Enhance your outdoor living area with an elegant aluminium opening louvre roof system. 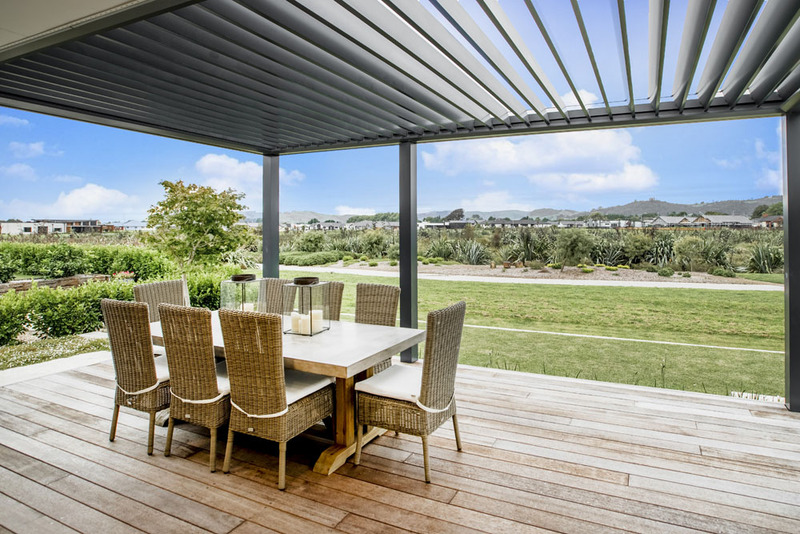 Our louvre roofs are designed and custom made by NZ Louvres to provide protection from the Hawke’s Bay sun and occasional rain. 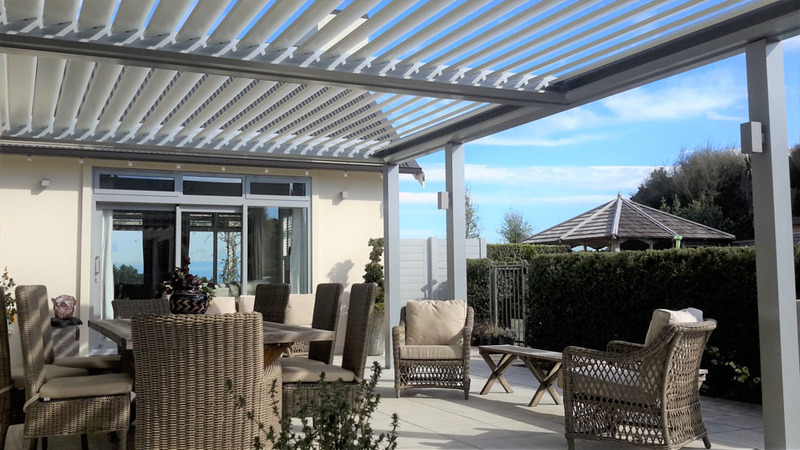 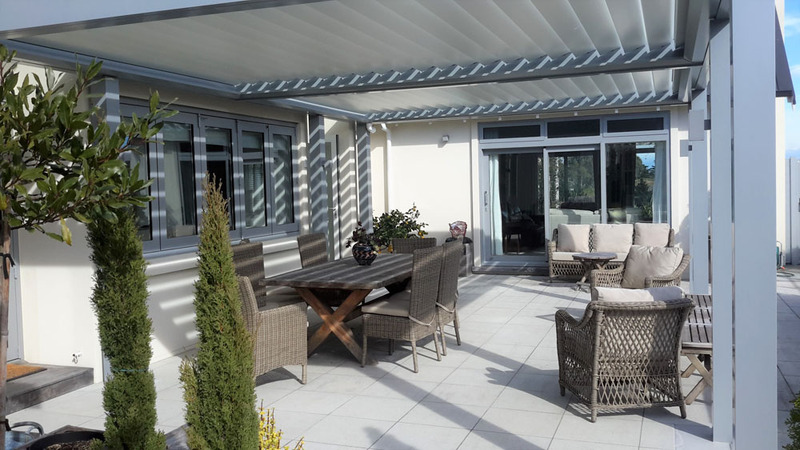 Easily operated and with an option of an inbuilt rain sensor that will automatically close the roof, louvres can be adjusted to create maximum comfort in any conditions. 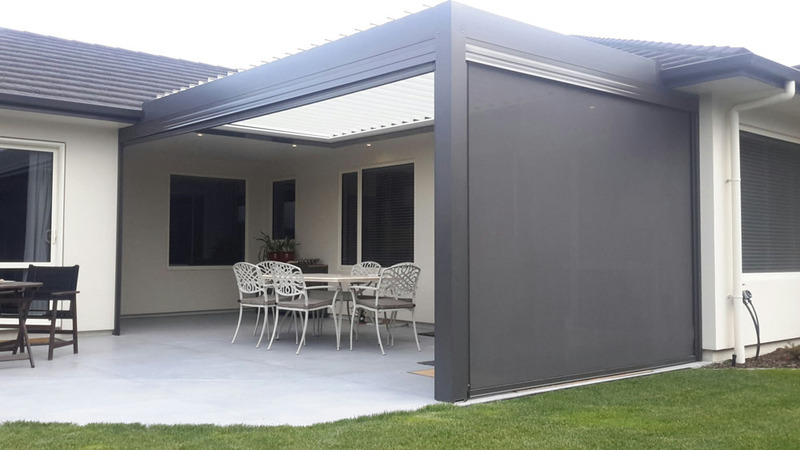 The ideal accompaniment to a louvre roof system are our outdoor Ziptrak® screens, together they create a versatile, sheltered outdoor room. 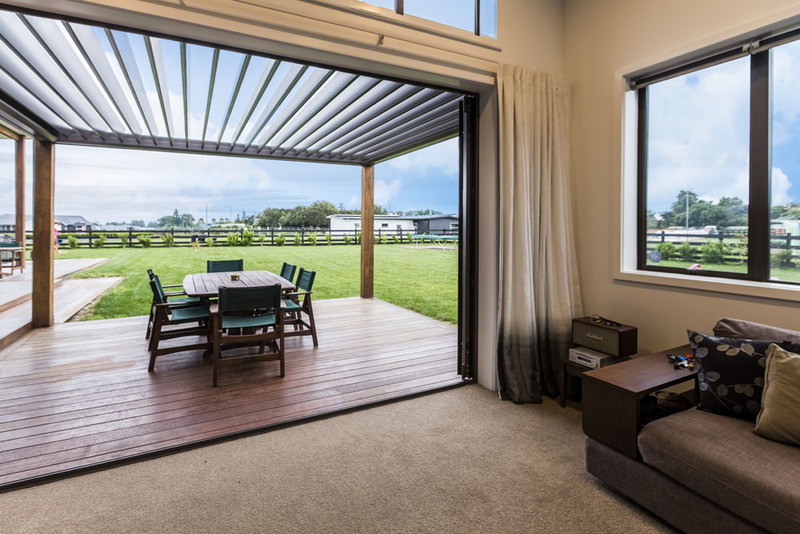 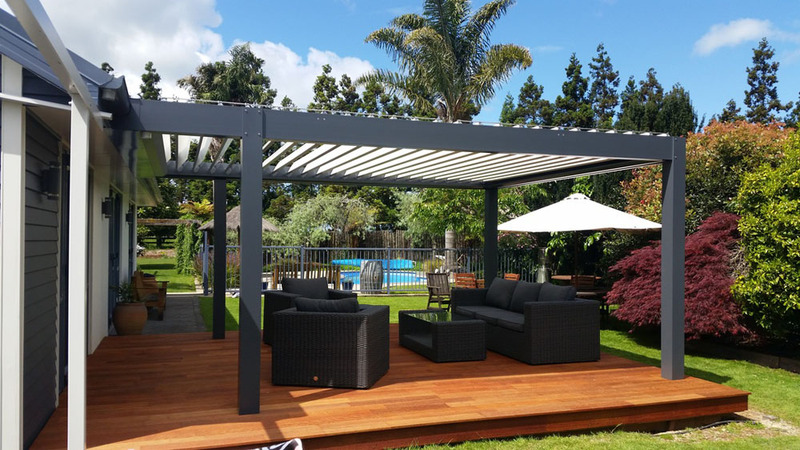 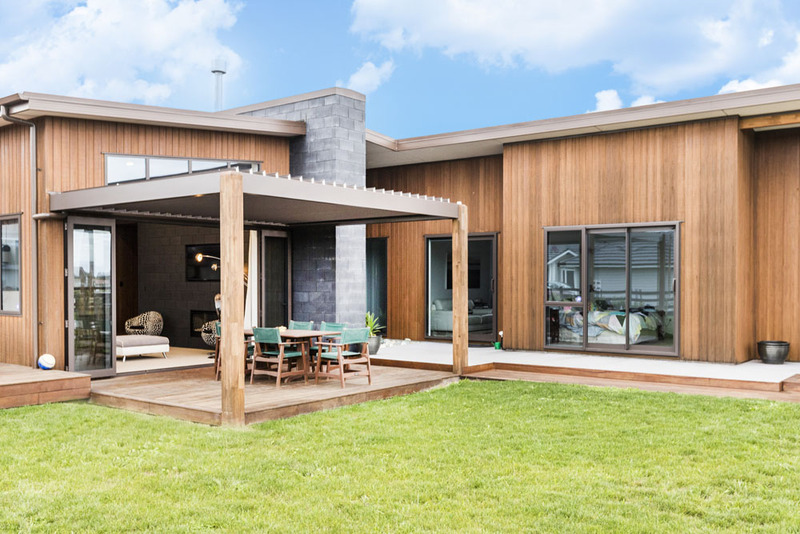 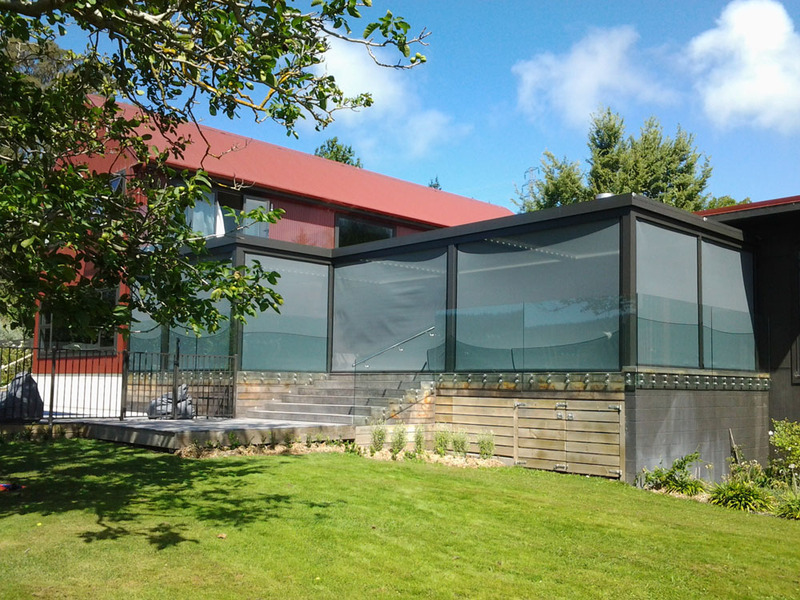 See how Douglas created a covered outdoor living area for year-round enjoyment and added value to this Hawke’s Bay home.